Designed for those that are new to built-in marketing tools with Ecommerce. This course includes how to segment your database for email marketing, creating and sending your marketing emails, upsell tools, and more. Who Should Attend: Those that are new to WineDirect's marketing toolset, or need a refresher. Cost: $249 per person. We will charge your credit card on file. If you would like to pay with a different card, please email training@winedirect.com to obtain an authorization form. Multi-Seat Discount: Register for 4 seats(can be in one course or any combination across the courses) and receive a special rate of $199 per seat/class. 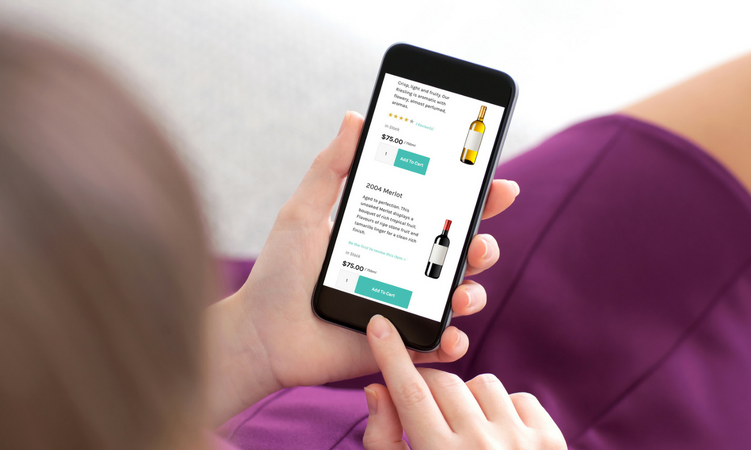 Content: In this training course, you will develop working knowledge of how to effectively leverage WineDirect Ecommerce's built-in marketing toolset. Please note that your registration fee is not refundable, however it can be applied to a future Bootcamp date or to a customized training session. We also offer custom training options!